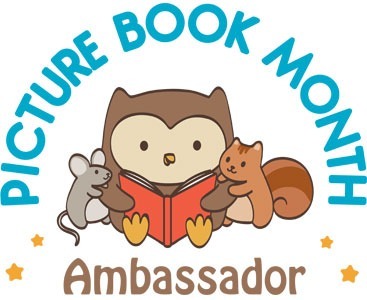 PBM Ambassadors, you may place the Ambassador badge on your website with a link to PictureBookMonth.com. 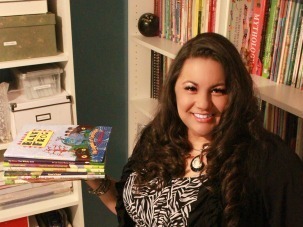 Thank you for being a Picture Book Month Ambassador! 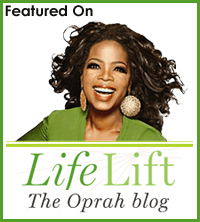 Read * Share * Celebrate!